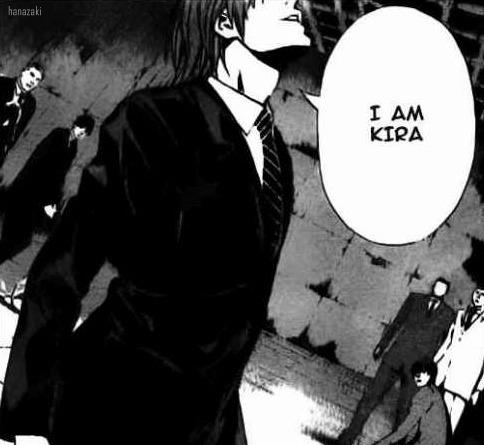 "I Am Kira.". . Wallpaper and background images in the 死亡笔记 club. This 死亡笔记 photo might contain 街道, 城市风貌, 城市环境, 城市场景, and 城市设置.